The Vello Gilet is an essential piece of clothing, especially when riding in changeable weather conditions. Crafted with a windproof fabric and a water-resistant outer face, it’s the ideal piece of kit to keep you protected from the elements. 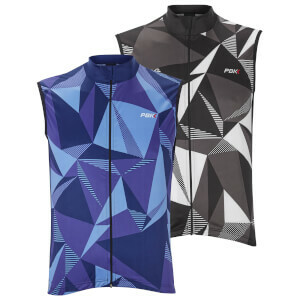 The PBK Vello Gilet will repel rain and block out wind whilst the 3-layer technology and a mesh back allows for ultimate breathability. Being lightweight and compactable makes it easy for you to stow the gilet away in your pocket until you need it.